The Small Business Centre has finalized plans for the 2019 Summer Company program and are looking for students between the ages of 15-29 who will be returning to school in the fall and who are interested in starting their own summer business. The program provides youth with business coaching, mentoring, and training; practical application of business skills and a grant of up to $3,000 to be used toward business start-up. 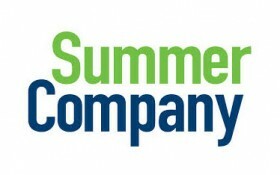 Students are encouraged to register for the program through the Provincial website at https://www.ontario.ca/page/start-summer-company-students and choose Woodstock – The Small Business Centre as the program provider. Please click here for the Business Plan document required for consideration.